We can advise you on how to launch a relevant consumer brand from scratch, or help you grow into your pop-up, second, twentieth or hundredth retail location. We believe that every brand needs a holistic approach in order to succeed. Every channel needs to work together in order to communicate the brand values: website, physical spaces, social media, events etc. Our agency will help you navigate through them seamlessly. We are a team of architects, product and graphic designers, branding strategists, writers, and dreamers. We are creative and pragmatic. We look into the present to imagine a better future. For clients who are seeking assistance with implementing the decisions that we make together, our firm offers a range of services including brand development, online presence and SEO, architectural design and in-person events. Our clients are not afraid to experiment because they understand that the world is changing at a very fast pace. They know that if they don’t evolve, their brand might not succeed or even exist tomorrow. Sometimes this can be overwhelming, but don’t worry, we are here to help. Glam Seamless is a well-established online business dedicated to high-quality, high-end hair extensions. In early 2018, the brand contacted Sergio Mannino to create her first shop in Soho, NYC. A few months down the track, and Glam Seamless is up and running. Cristin is one of the many young entrepreneurs adapting to the demand for physical retail stores that until-now online business are facing. 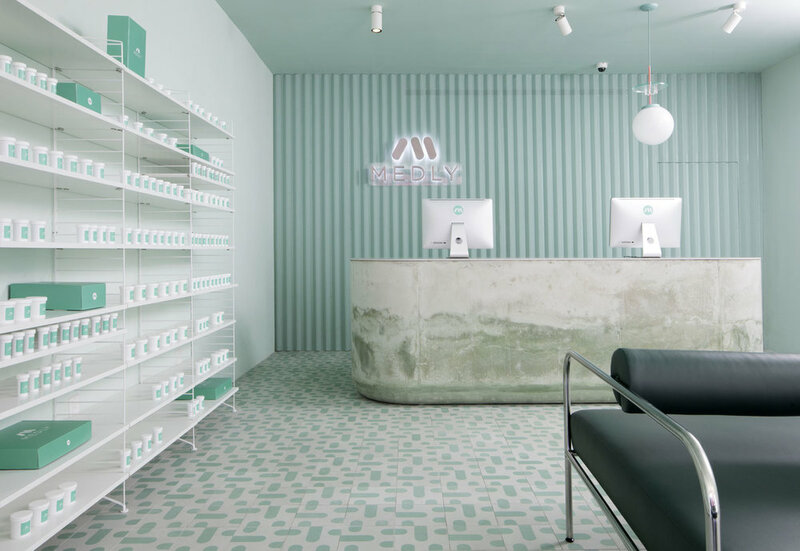 Building actual storefronts- even if they are just pop-up - gives customers the opportunity to physically experience products that before, they might have only seen on a store’s Instagram or website. It also means that the business is much richer in the number of ways that it can interact with its customers. It is through multiple channels that online and physical no longer need to compete, but can work as one for the benefit of both customers and business owners like Cristin. Is your company growing and you need to expand your offices? Are you asking yourself if it’s better to have an open space or small individual rooms for each team in your company? 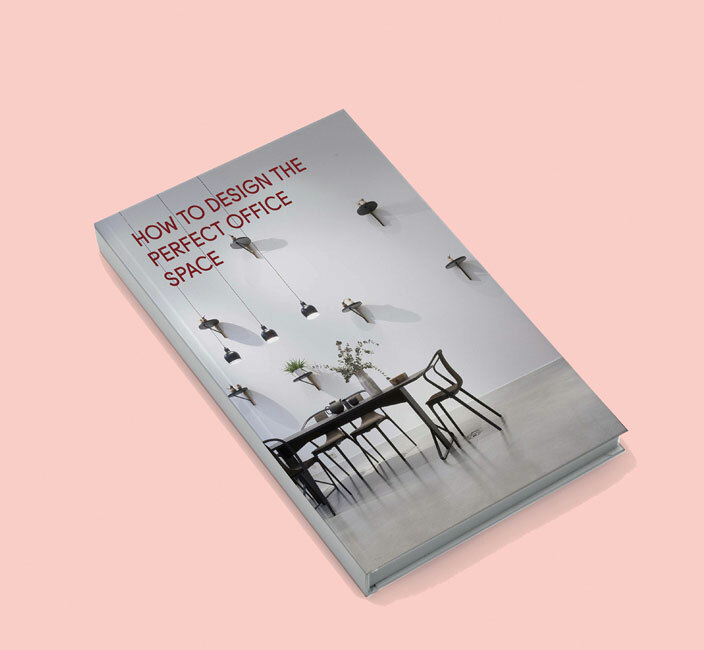 Below is a link to my latest guide, “How to Design an Office in 2019” This guide is for CEOs of startups or established companies that are growing fast. I'm excited to bring it to you. It is the culmination of my research into the design world - gathered working with the industry's leading brands. This guide is not for everyone. It takes a willingness to change, openness to new ideas and real leadership in your company. Is your company struggling to keep up with the rapid changes happening in retail? Are you finding it hard to develop your brand, find your niche, reach your ideal customers via social media and turn that attention into sales? 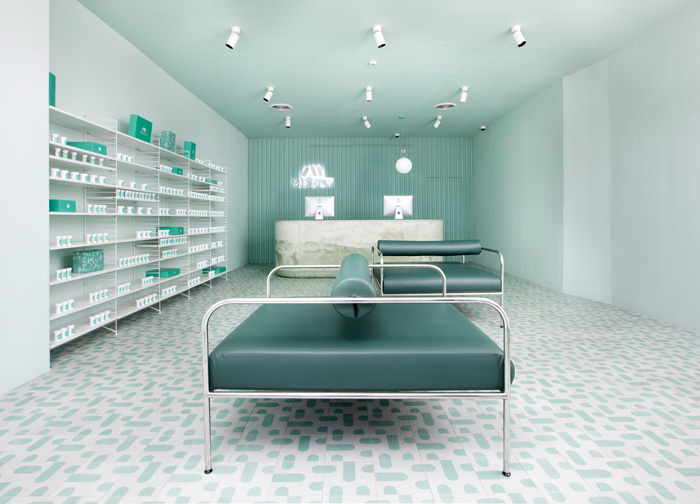 For fifteen years, we have helped brands to build their physical presence designing their stores and offices. Below is a link to our latest guide, How to Thrive in the Digital Age of Retail. It collects the experience gathered working with leading brands in an ever changing market. It is for CEOs of startups or established companies, Directors of fashions brands, direct to consumer companies etc.